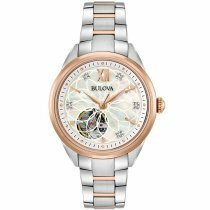 Since its beginnings in 1875, the Bulova brand has been regarded as a pioneering pioneer of the watchmaking trade and has already produced American classics. 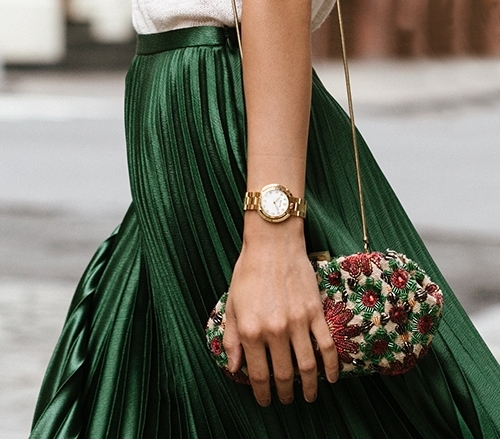 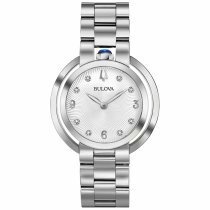 The first Bulova ladies' watch, launched in 1917, had a name that was as poetic as it was sensual: Rubaiyat. 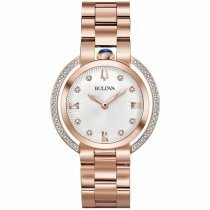 The current RUBAIYAT Collection continues here and promises breathtaking appearances through the fusion of modern design aesthetics with the deep roots of majestic craftsmanship. 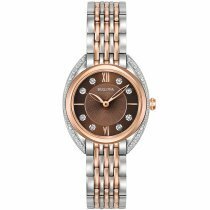 Diamond-studded models of the collection CLASSIC delight female fans worldwide. 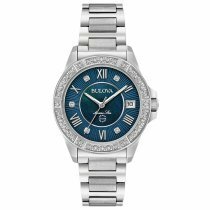 Also the Ladies Sports Watches the MARINE STAR Collection as well as the beautiful with Swarovski crystals detailed designs of the CRYSTAL Collection. 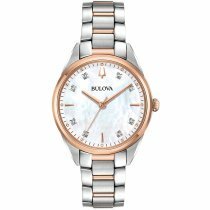 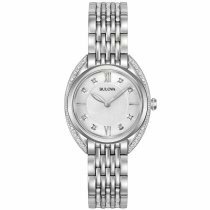 Nacre dials, hand-set diamonds and Swarovski crystals or sophisticated details such as glass recesses - Bulova ladies' watches add flair and style to any wardrobe. Open yourself a Bulova watch and decorate your wrist with a piece of master craftsmanship of the watchmaker guild. 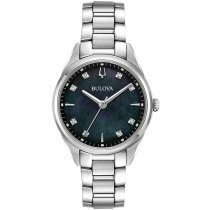 Depending on the collection chosen, with a curved movement, a movement of incomparably high accuracy, thanks to a vibration frequency of 262 kHz or composed of more than 100 precisely calibrated, hand-assembled components. 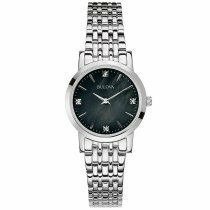 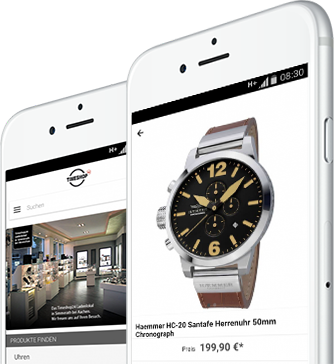 At Timeshop24 you buy these wristwatches cost-effective and secure. 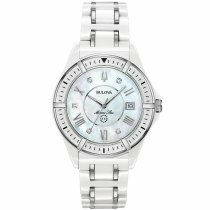 note also the Watch collections from Bulova for men!